Coming soon in early 2019. 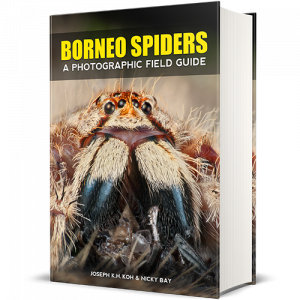 A collaboration between a world-class macro-photographer and a pioneer in Southeast Asian spider research, this book showcases the staggering diversity of spiders in Borneo with stunning photography, underpinned by up-to-date and authoritative scientific details. Over 540 species of spiders are illustrated with useful field identification tips, as well as easy-to-understand notes on their natural history and geographical distribution. 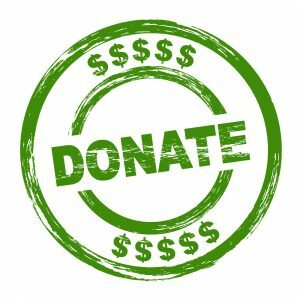 It is an indispensable reference for students and teachers engaged in ecological and biodiversity studies, nature lovers and macro-photographers in Southeast Asia. 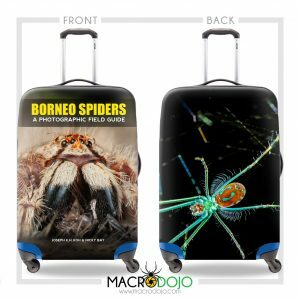 This will surely become a travelling companion of eco-tourists and their guides in Borneo, and a significant acquisition of the libraries of professional arachnologists worldwide. The FotoPro DMM-903s is an improved version of the popular and globally out-of-stock FotoPro DMM-903, with stronger friction properties and more durable joints in place of the brittle ones in the earlier version. Ships internationally from China using ePacket or China Post. If your country's postal services are not reliable, please select DHL/FedEx/TNT instead. 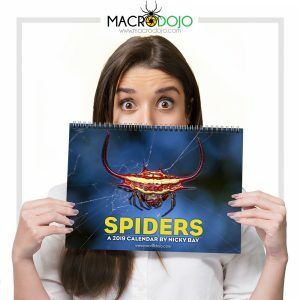 MacroDojo will not be responsible for any lost packages in your country. 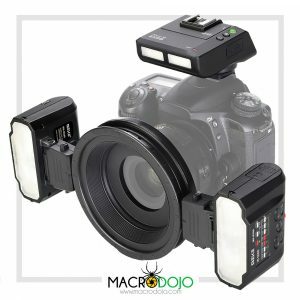 World’s First Macro Twin Flash equipped with flexible arms, GN-190 (feet in ISO100), Rapid Recycle Time & Light Weight. 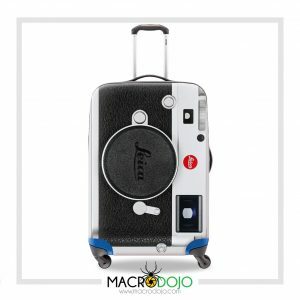 This is a perfect companion for Macro Photography. 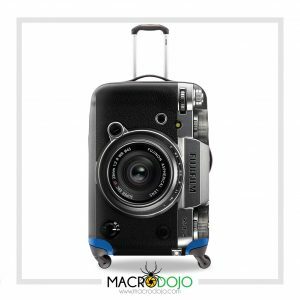 Featuring an ultra-wide 110 degrees angle of view of with 1:1 maximum magnification, allowing users to focus very close to the subject but at the same time, include the background details (where and how the subject lives) into the photo. Added with a +/- 6mm feature, this lens is an ultimate creative tool for both landscape, macro and architectural shooting. The most compact and versatile high magnification macro lens for 2.5X – 5X life size. The lens is specially designed with an extended working distance (45mm at 2.5x & 40mm at 5x) and smaller lens barrel. 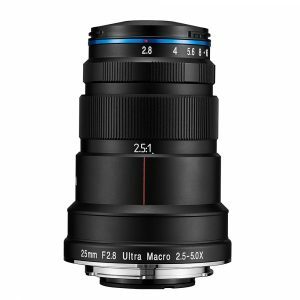 The Laowa 25mm f/2.8 2.5-5X is developed for both professional and leisure macro photography, to be used in the field or for indoor set-ups. 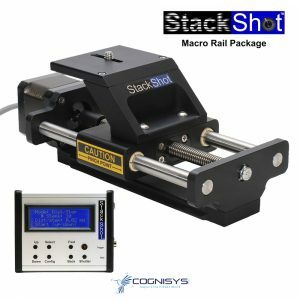 New orders are estimated to ship out about 1 month after the order. The MK-GT620 is a flash commander that triggers with a 2.4Ghz signal, designed for the MK-R200. The MK-GT620 is very similar to the Nikon SU800 but at a fraction of the price. It uses 2xAA and communicates using 2.4GHz radio frequency signals so no line of sight is required. Also sold as a set in MK-MT24. Please allow up to a week for order processing. Canon MK-R200 and Canon MK-GT620 are currently for pre-order and are estimated to start shipping from end November 2018 onwards. MK-MT24 is a combination of two MK-R200 small macro flashes and a 2.4GHz flash MK-GT620, which can flexibly control the illumination of the light in the micro-distance photography environment through the transmission of wireless signals. The MK-MT24 is very similar to the Nikon R1C1 but at a fraction of the price. The wireless flash MK-R200 uses 2xAAA each, while the commander MK-GT620 uses 2xAA. They communicate using radio frequency signals, so no line of sight is required. 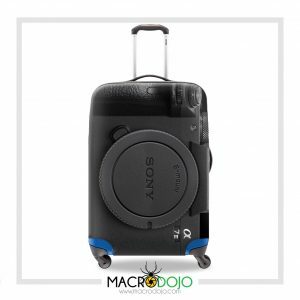 The MK-R200 is a tiny and strictly wireless macro flash triggered by a 2.4Ghz signal from the MK-GT620. The MK-R200 is very similar to the Nikon SB-R200 but at a fraction of the price. It uses 2xAAA each and communicates using radio frequency signals so no line of sight is required. The MK-R200 can be triggered by MK-GT620 of any camera brand, so it can also be shared with friends!